Hey there Twin Flame Lover! I am feeling beautifully creative today, and wanted to do a spa pampering blog post for y’all this week on how to do a Twin Flame Facial! Healing the energy on and around your face is an important step for self-care and Twin Flame attraction, for you must awaken your Inner Goddess in order to call in your King or Queen! 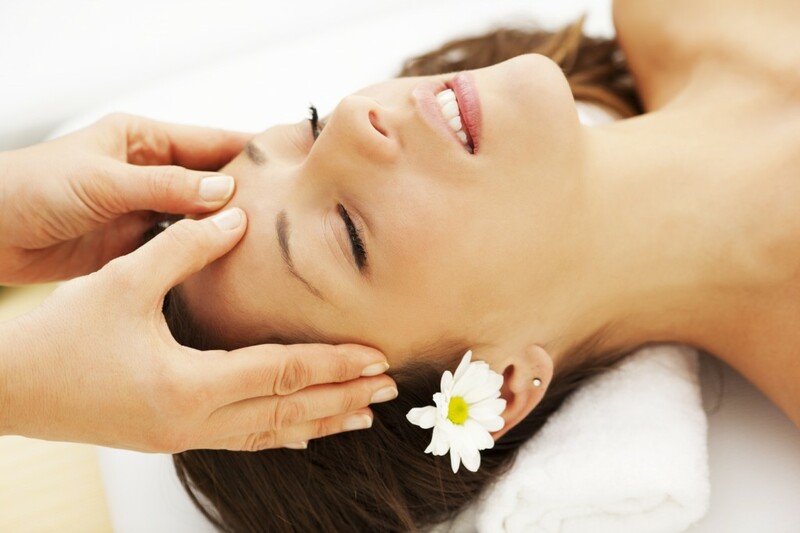 Facial massage promotes relaxation, soothed muscles, and a general sense of grounded wellbeing, a very yummy energy for a Twin Flame Bride to be found with! A lesser known fact about me is that I worked as a licensed esthetician for about 5 years, and have always loved doing beauty treatments on Twin Flame-seeking clients. The spa is where I discovered that I have the Twin Flame Matchmaker in me…I owned and ran a small studio spa where I did organic facials, foot baths, and psychic healing. 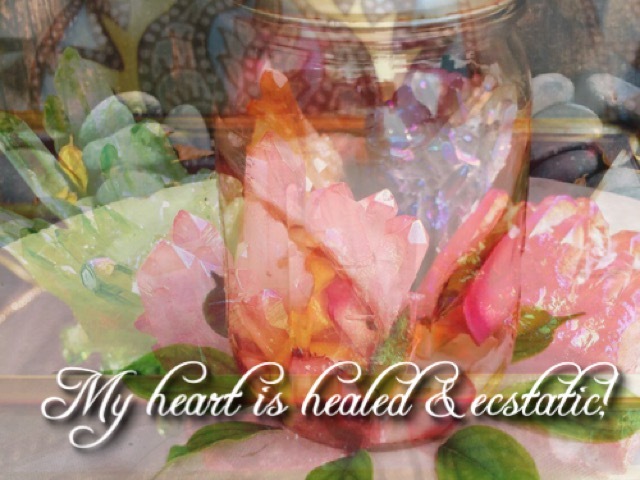 When I worked my woo-woo magic at the spa, I quickly help my single clients get soulmated to their Twin Flames. It was wild to see how fast it happened, truly incredible! As a spa practitioner, it’s amazing to see how your clients can quickly transform on the inside and out when you honor their beauty and bodies. It is no wonder that facials are one of the most powerful Twin Flame rituals that worked for my clients. What I love about facials is that they can transform your skin within; the skin holds psychic and psychological memory or information. Your face holds a lot of energy, as it’s where your eyes–the windows to your soul–meet the world. Your skin is also where people often first see you, recognize, you, judge you, or remember you from a past life. If you’re holding stuck psychic energy in your skin and face, your Twin Flame might not be able to recognize you through your mask of pain, shame, or hiding energy. That’s why it’s important to clear the face of both physical and psychic degrees during your Twin Flame Facial. While there’s no simple solution to eradicating wrinkles, healing acne, or having pores no more where there were many before, facials do heal skin in the long-term and can impact all kinds of skin issues. The impact of ongoing facials over the years is undeniable. I got to see this first-hand as an esthetician in my older clients (60+). Those who had been getting facials done over the years on a regular basis had noticeably younger looking skin. How old do you want to look in front of your Twin Flame partner when you’re 60 without having to go under a knife!? What is the Twin Flame facial? As a Twin Flame Matchmaker, I help High-Healed Priestesses fall in love with themselves, create incredible careers and incomes while saving the world, and to attract their one true Twin Flame. I have created this Twin Flame Facial that is good for all (or most) skin types. You can adjust the recipe if you have a preference for certain ingredients. This facial ritual holds a specific vibration for calling in your Twin Flame. Or, if you are already with your Twin Flame, you can do this facial on yourself or the both of you to activate the Twin Flame energies between you! Note: always educate yourself before working with essential oils and do a patch test to see if you’re sensitive/allergic. Don’t apply oils neat (without a base oil/mask) lest ye wish to get burned! Charge all of the liquid ingredients with the 432 hz tuning fork (the 432 frequency is a Twin Flame vibration that harmonizes water with sacred geometry). Cleanse your face twice gently but thoroughly until all makeup and dirt is removed. You can use coconut oil on a cotton ball to remove heavy eye makeup first. The first cleanse cleanses dirt/debris; the second cleanse will deeply cleanse the skin. Next, take a warm cloth or esthetician’s sponge to remove the oil. Layer this final mask with rose petals on top, and you’ll feel like the Rose Queen! Finish your Twin Flame Facial ritual with a foot bath and a warm cup of tea, or perhaps even a masturtation to quickly call in your Twin Flame! Take care of yourself as the goddess you are, and your Twin Flame mirror will come running towards you to serve your highest essence. Twin Flame rituals like these will help you call in the one, especially when you practice them regularly as part of a self-care routine. Enjoy your Twin Flame Facial darling, and let me know how it goes!